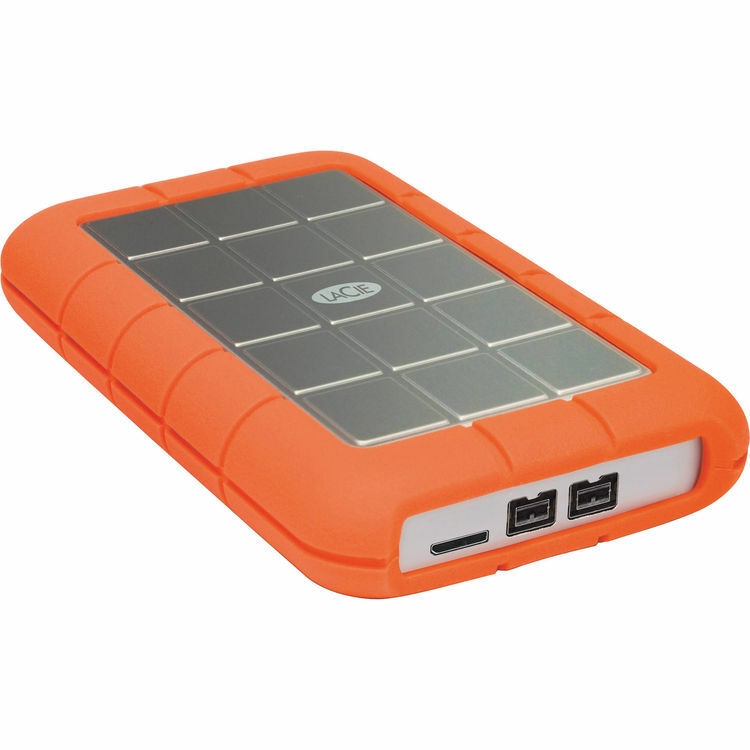 When you need to securely carry a media library and access it from FireWire 800 or USB 3.0 computers, opt for the LaCie Rugged Triple. With dual FireWire ports, you can daisy chain other peripherals to your computer. This Rugged hard drive is also among the toughest in its family with a 6.6-foot (2-meter) drop resistance.